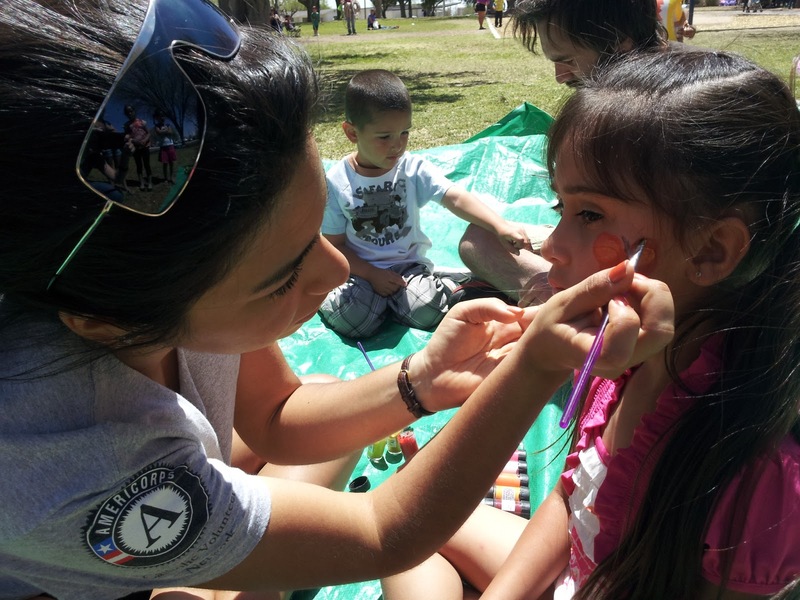 Border Servant Corps (BSC), in collaboration with local AmeriCorps programs, offered a morning of activities in a local park which included games, crafts, and face painting for area families! BSC also distributed packets of seeds with information about Cesar Chavez to inspire participants to contribute to healthy growth in their community. In addition, Olga Pedroza, City Council Member, read a mayoral proclamation about AmeriCorps service in the community.